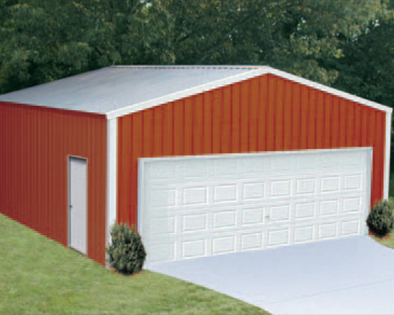 Premier Steel Structures - leader in steel buildings and metal sheds in Stayton, Oregon. Service - You're at the Right Place! Servicing: The local Salem and Portland metro area, Oregon, Washington, United States and North America. Please describe your needs with as much detail as possible.